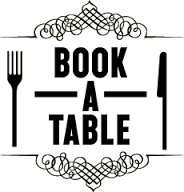 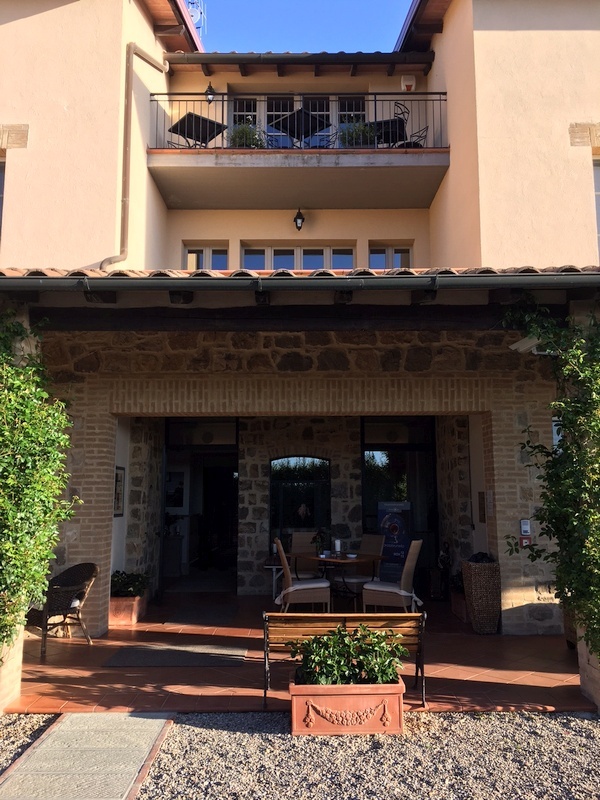 Welcome to Si Montalcino Hotel and Restaurant. 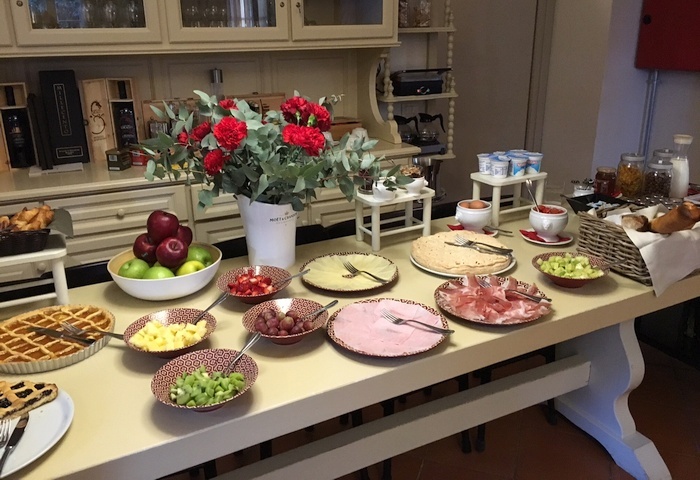 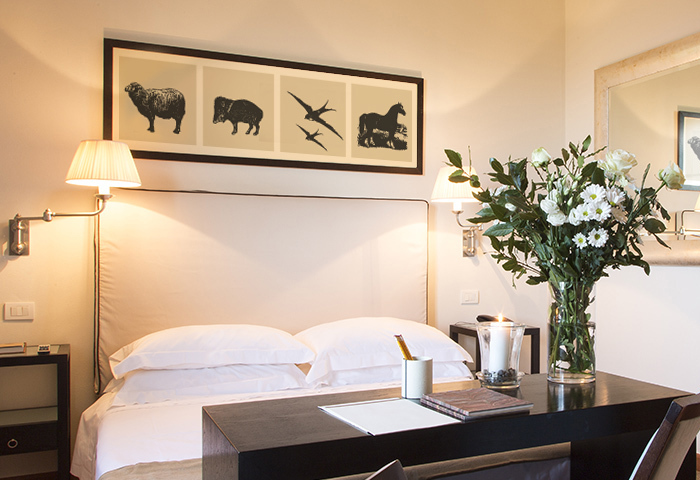 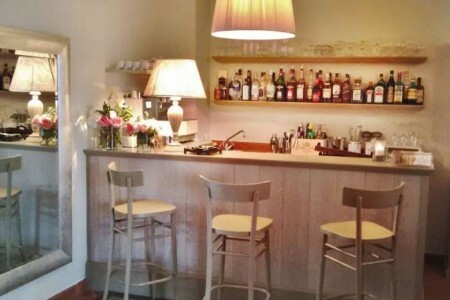 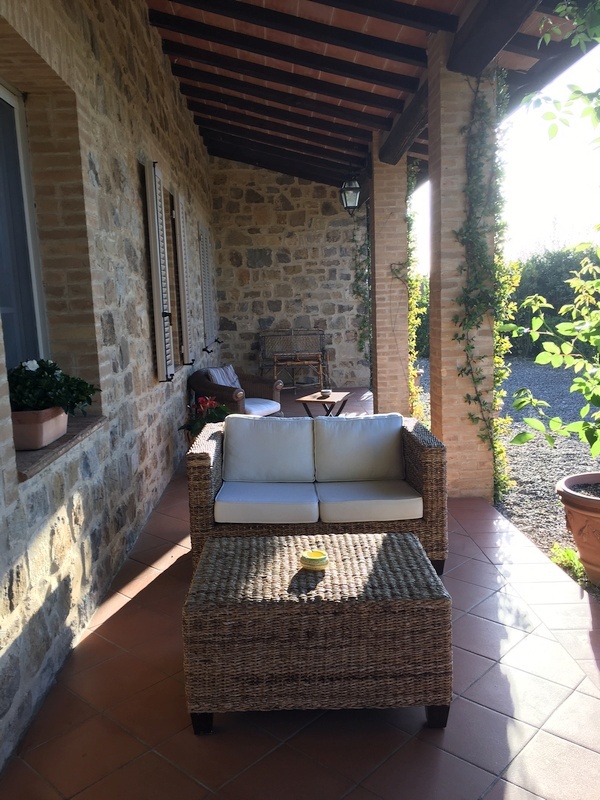 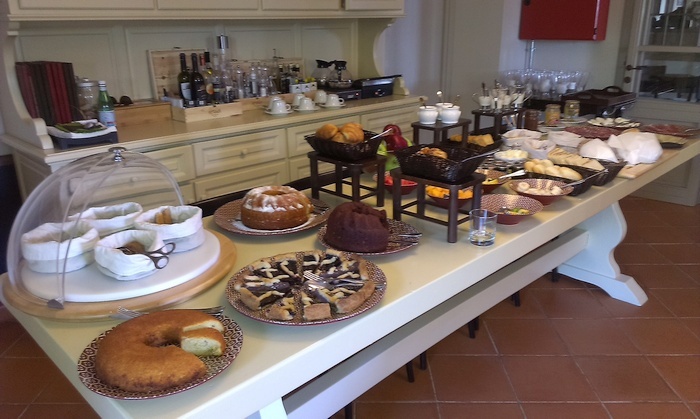 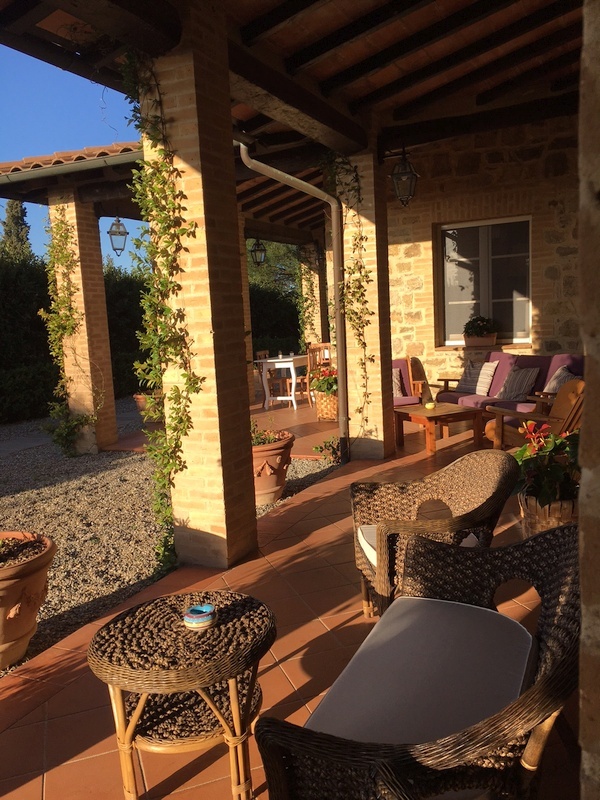 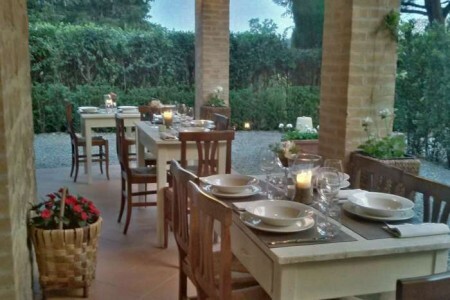 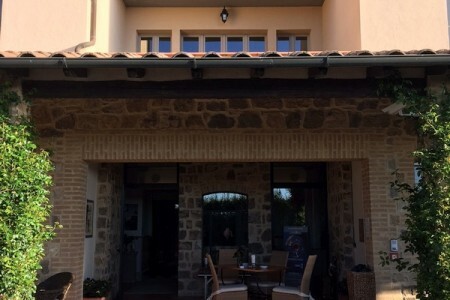 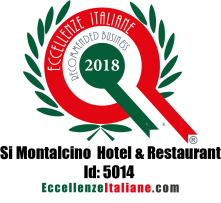 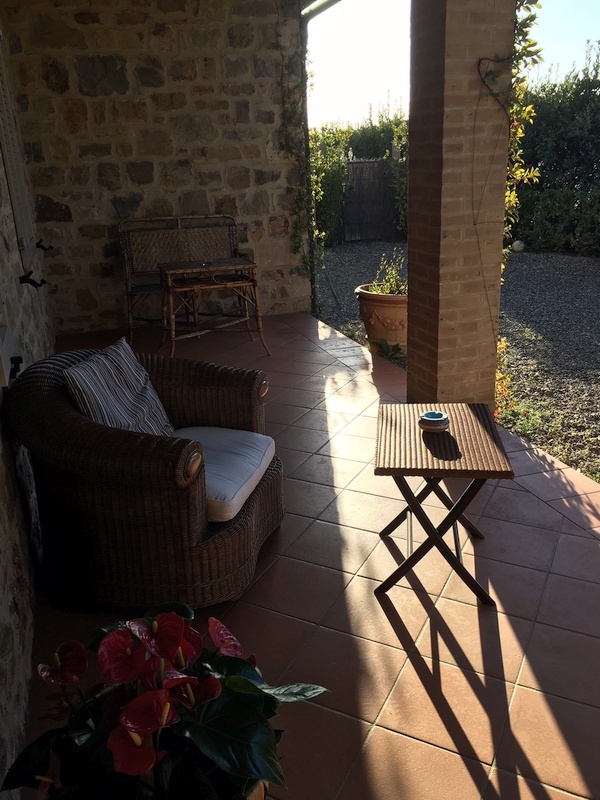 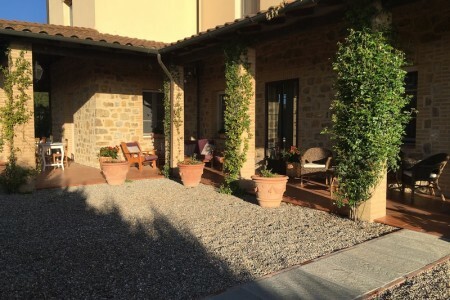 Our small charming hotel completely renovated, is located on the panoramic road to S.Angelo in Colle, one kilometer away from the walls of Montalcino. 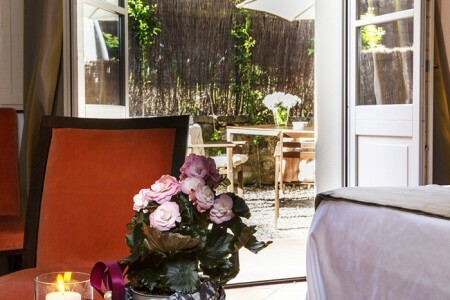 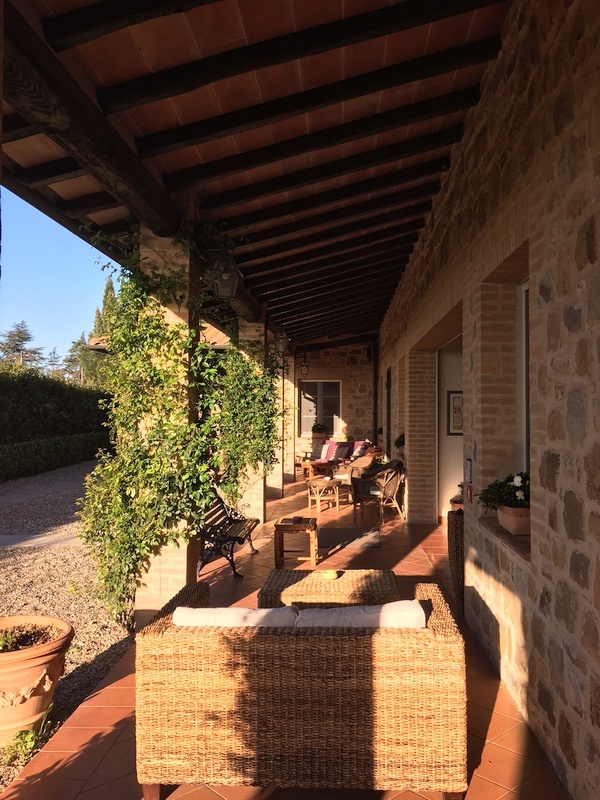 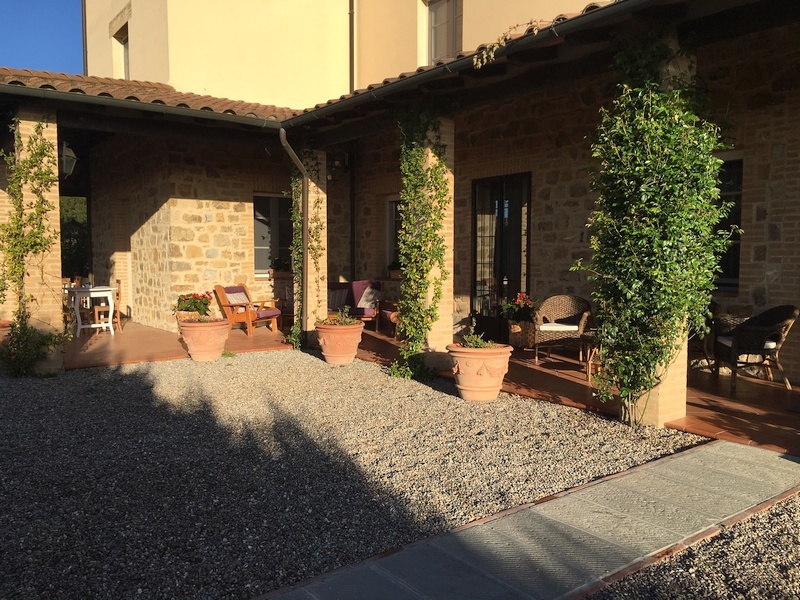 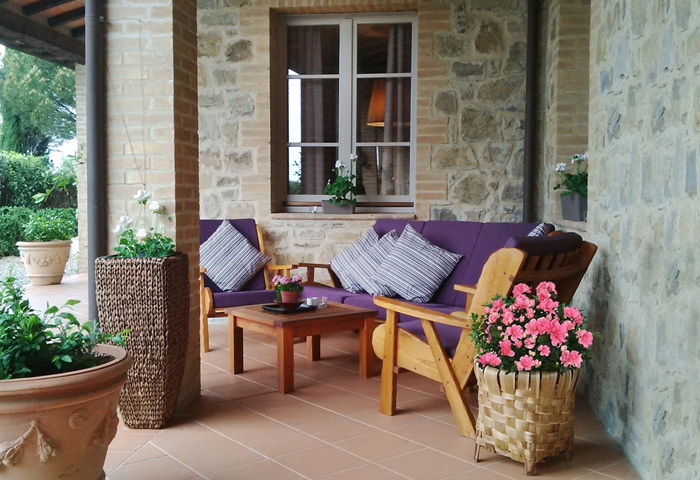 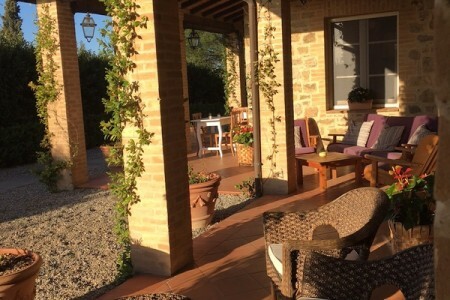 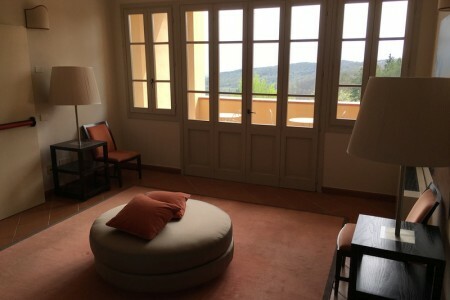 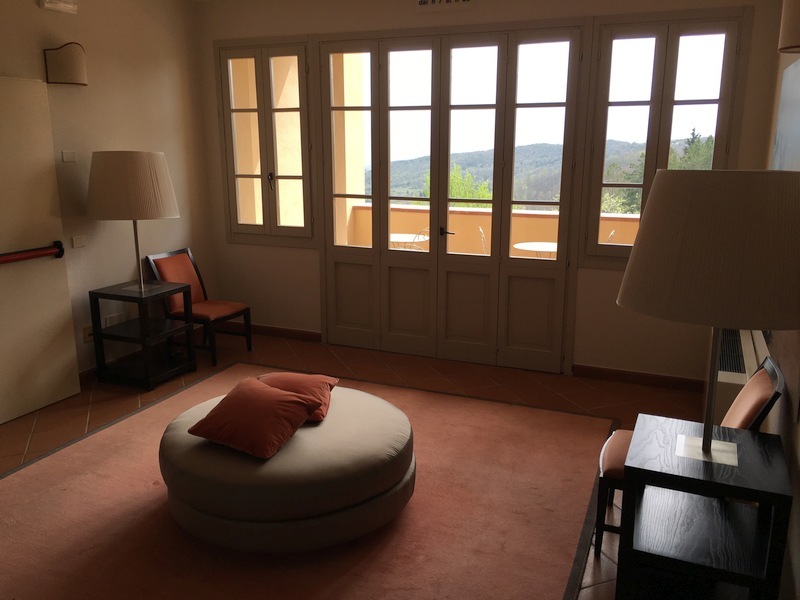 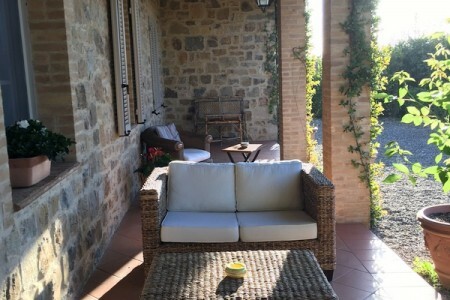 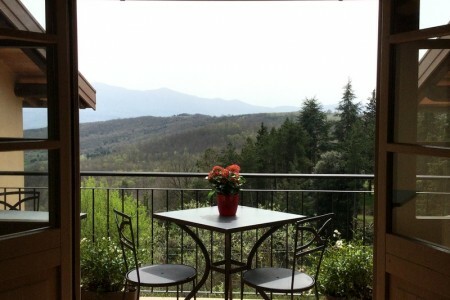 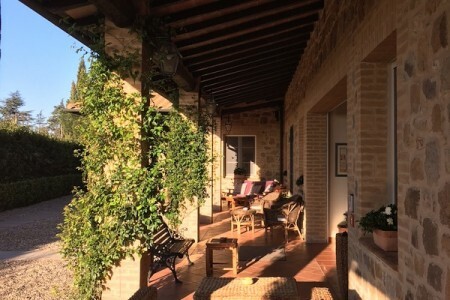 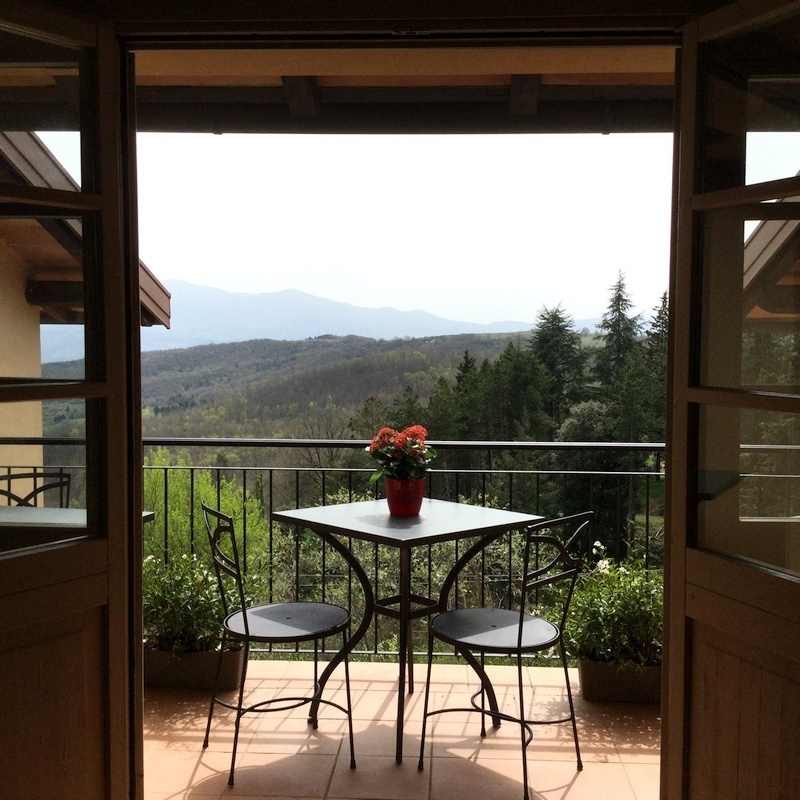 Our hotel is on a natural terrace that dominates the valley overlooking Monte Amiata and from here you can admire the vineyards of Brunello and the towns of Pienza, San Quirico D’Orcia, Radicofani and Castiglione D’Orcia. 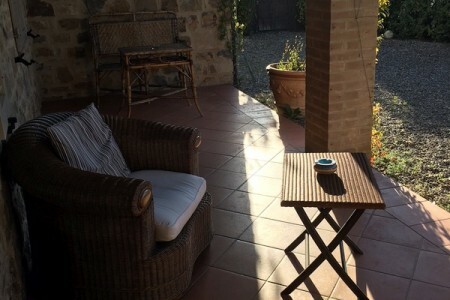 We have 5 kinds of rooms: Deluxe rooms Belvedere or Garden with a small living room, Terrace rooms located on the top floor and equipped with a comfortable terrace, Belvedere rooms that offer a marvelous panorama of the Val d’Orcia, Garden rooms instead have a small garden and can accommodate pets and the standard rooms very comfortable, All very cozy and renovated, they feature TV, telephone, air conditioning, mini bar, safe, WI-FI, bathroom with shower, hairdryer and toiletries. All Non – smoking rooms, just a few steps from the pool. 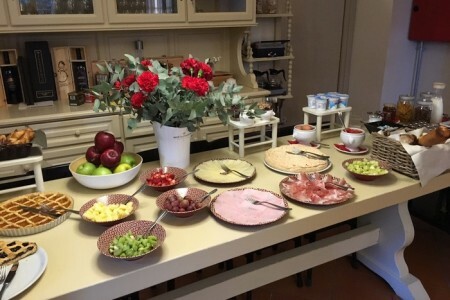 Start your day with a hearty breakfast buffet. 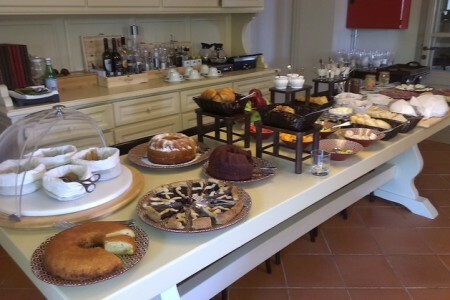 There will be a wide selection of products, many home-made bread, cakes, pies and assorted cookies, also every morning you will find croissants and biscuits, cold meats and salami, cheeses, boiled eggs, assorted cereals, various jams and honey, chocolate, butter, yogurt, fresh seasonal fruit and dried fruits, a wide selection of tea infusions, fruit juices, cold milk and hot beverages. 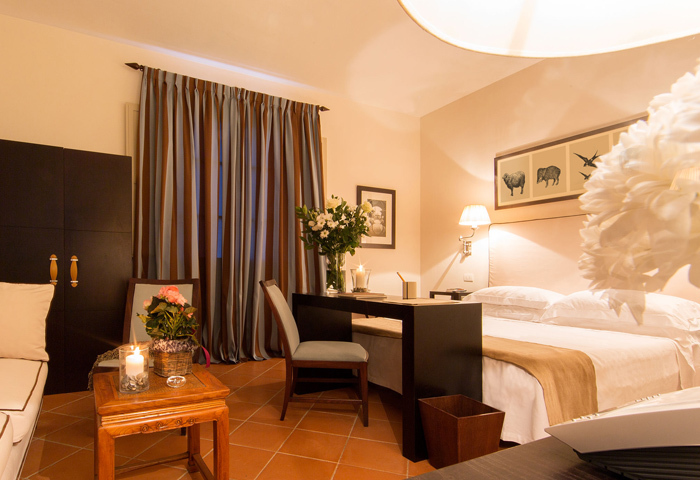 our mission is your comfort!